This week, our guest is Maggie Vail, Executive Director of CASH Music, a nonprofit organization focused on educating & empowering artists (and their fans) to foster a viable & sustainable future for music. Maggie has over 20 years of experience within the music industry both as a musician and an independent label executive. She was integral at preeminent indie label Kill Rock Stars, currently runs Bikini Kill Records and plays bass in Hurry Up. 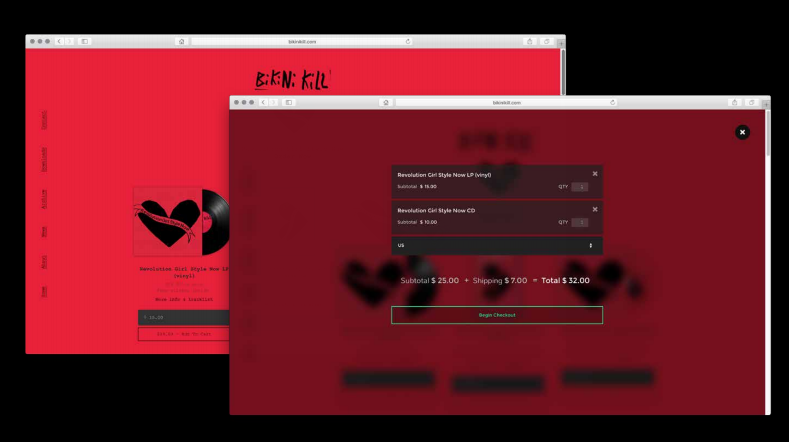 CASH Music's innovative tools give musicians no-commission stores, email for download widgets, better tour listings, and more — all free, open, customizable, and available to anyone. Artists currently involved include: Run the Jewels, Neko Case, Bikini Kill, Thurston Moore (Sonic Youth), JD Samson (Le Tigre), Janet Weiss (Sleater-Kinney), Skrillex and many more. 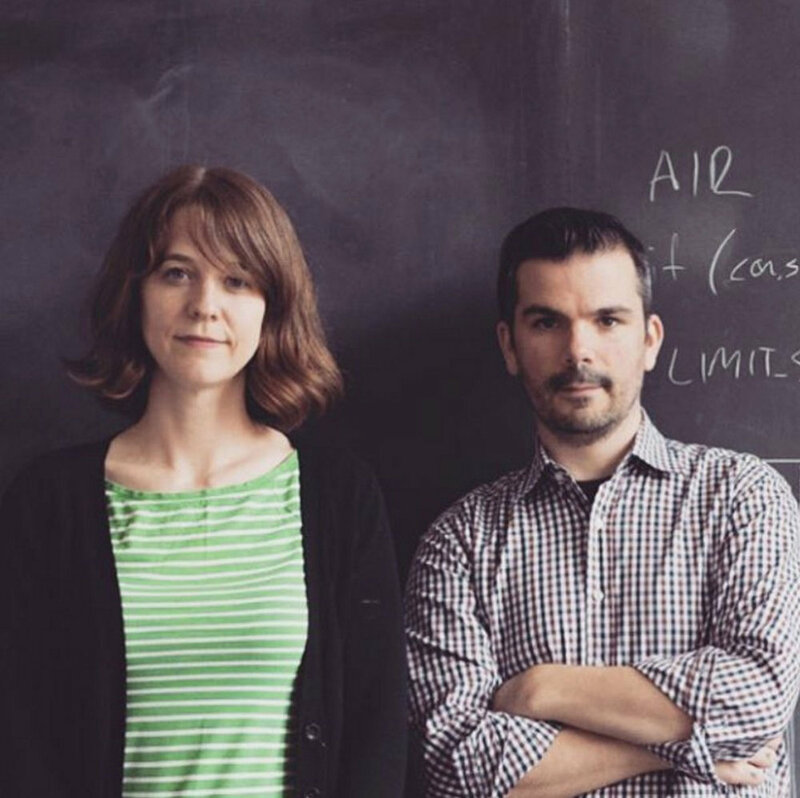 Jesse von Doom and Maggie Vail are the Executive Directors of CASH Music, an open-source toolkit helping independent musicians support themselves. Recorded in September 2012 at XOXO, an arts and technology festival in Portland, Oregon celebrating independent artists using the Internet to make a living doing what they love.